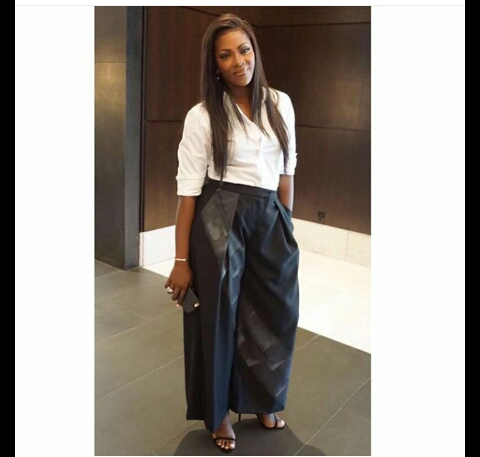 CHECHESMITHNATION : Tiwa Savage Spotted As She Strikes A Pose With Jidenna! 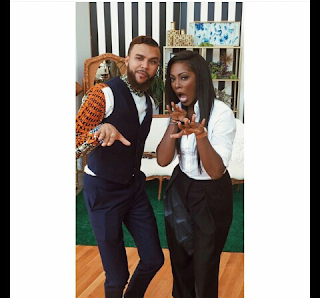 Tiwa Savage Spotted As She Strikes A Pose With Jidenna! 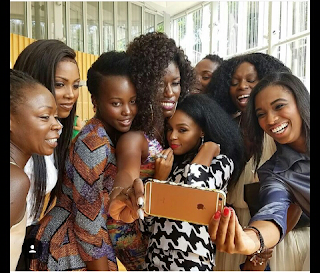 With Lupita Nyongo and Janelle Monae at the Fem the Future event.